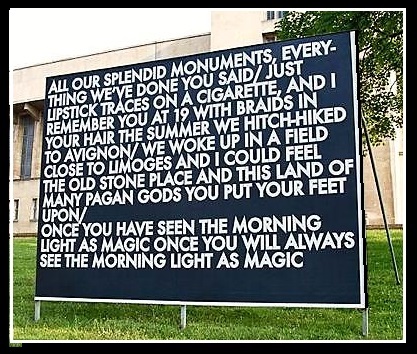 this is one in a series that has been displayed in numerous locations. 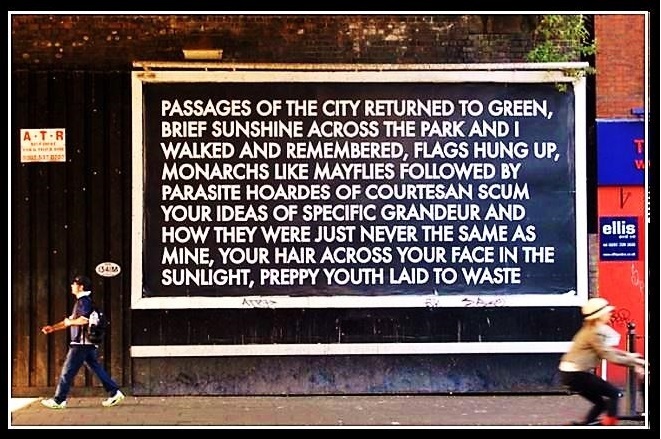 This entry was posted in fun / humor, images and tagged billboard poetry, public poetry, Robert Montgomery-artist, seen on the street, street art. Bookmark the permalink.